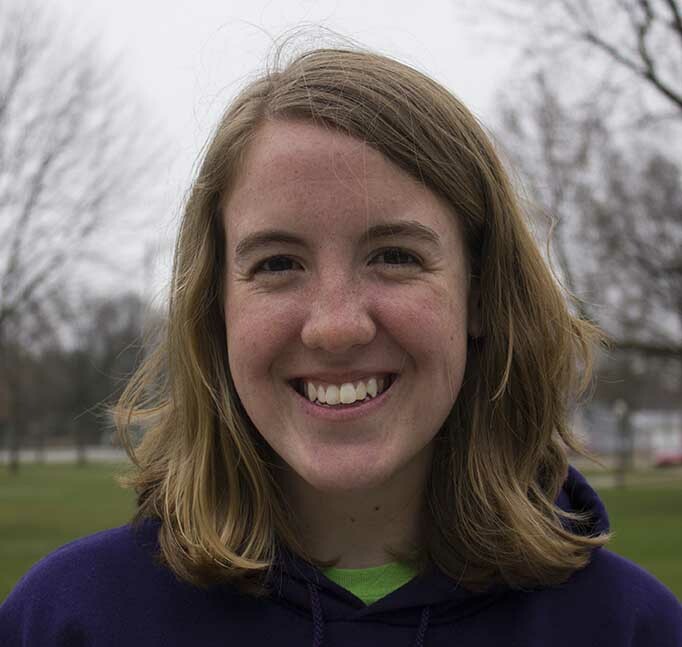 This summer, 15 Goshen College students will to spend three months serving at a camp, congregation or service agency through the Camping, Ministry and Service Inquiry Programs. The students are placed in locations across the United States and abroad, and work within supportive communities to develop skills for leadership and explore both faith and vocation. 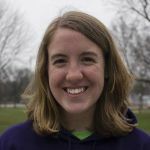 Laura Hochstetler, a sophomore interdisciplinary major from Wellman, Iowa, is serving at Crooked Creek Christian Camp in Washington, Iowa. Crooked Creek’s mission is to serve the spiritual development of children and adults in the Midwest by providing Christ-centered programs, excellent facilities, and generous hospitality in a setting that celebrates God’s creation. Laura is the daughter of Edie and Bruce Hochstetler, and attends West Union Mennonite Church. 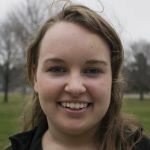 Leah Landes, a junior mathematics major from St. Louis, Missouri, is serving at Menno Haven Camp in Tiskilwa, Illinois. 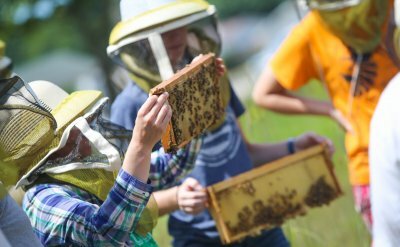 Summer camps at Menno Haven provide weeklong adventures for children, offering exploratory activities that allow campers to go tromping through the woods, swimming and boating in a nearby lake and worshiping together as a community. 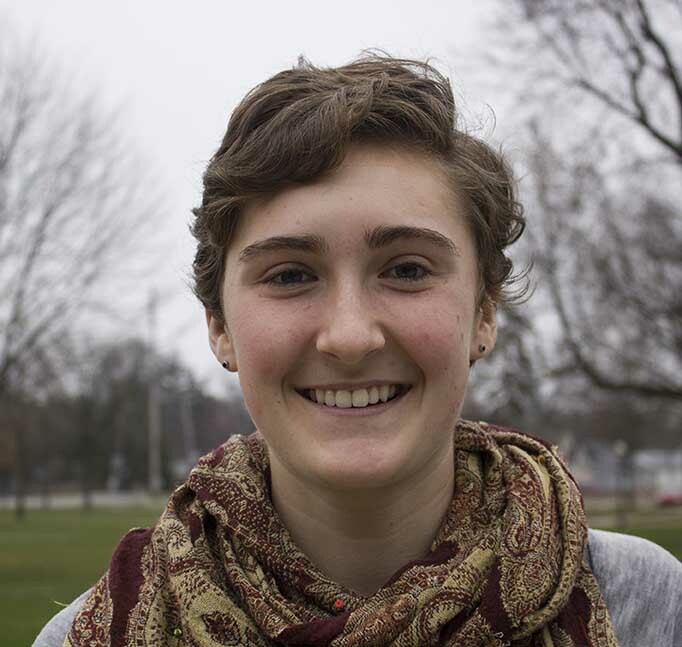 Leah is the daughter of Joachim and Amy Landes, and attends St. Louis Mennonite Fellowship. 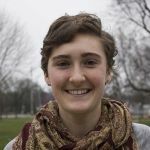 Avery Martin, a senior peace, justice and conflict studies major from Decatur, Illinois, is serving at Rocky Mountain Mennonite Camp in Divide, Colorado. The camp is located in the wilderness of the Rockies where campers are encouraged to grow in their spirituality, social abilities, physical talents and curiosity. Avery is the daughter of Donald and Julie Martin, and attends Central Christian Church. 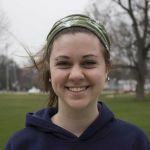 Anya Slabaugh, a junior art and peace, justice and conflict studies major from Kalona, Iowa, is also serving at Crooked Creek Christian Camp in Washington, Iowa. Anya is the daughter of Marvin and Elizabeth Slabaugh, and attends East Union Mennonite Church. 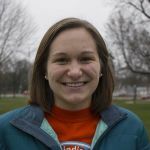 Tessa Yoder, a senior environmental science major from Jasper, Indiana, is serving at Drift Creek Camp in Lincoln City, Oregon. Located in the Coast Range Mountains, Drift Creek Camp seeks to nurture Christian faith and provide formative experiences for youth, while serving as a welcoming place for renewal in God’s creation. 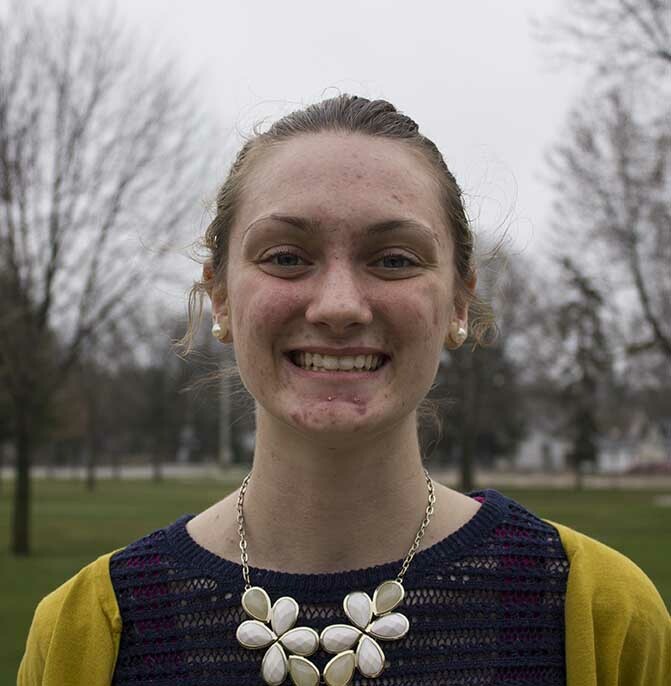 Tessa is the daughter of John and Martha Yoder and attends Sunnyside Mennonite Church. CIP is now in its 14th year at Goshen College. 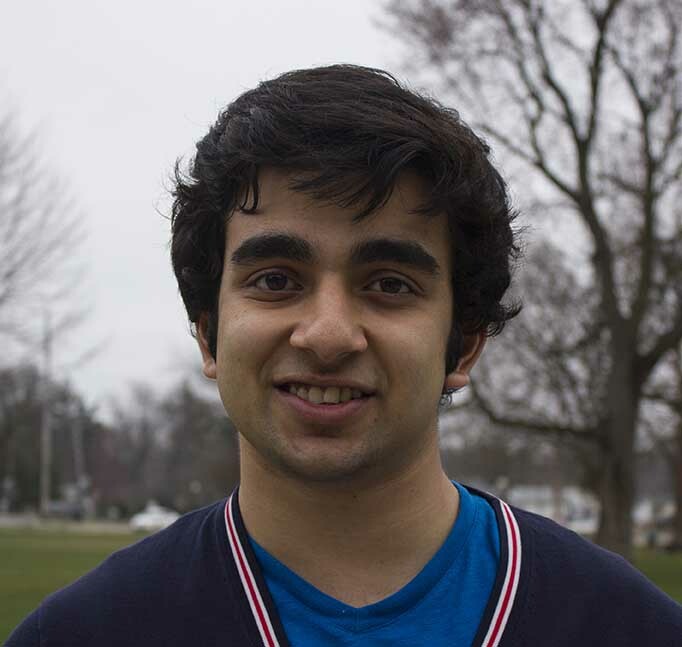 The program is funded by a combined effort between Goshen College and the students’ home congregations and host camps. 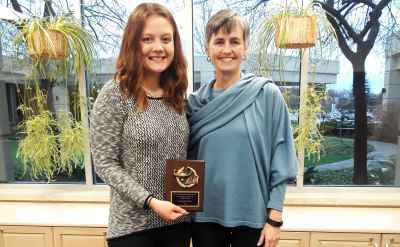 With help from endowments, CIP enables students to participate in a leadership internship and receive a scholarship of $1,500 to be applied to the next academic year as well as a stipend of $750-1,000 for the summer. Student participants gain life experience as well as grow in their faith during the three-month program. 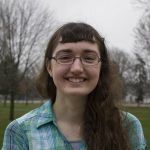 Jenae Longenecker, a sophomore peace, justice and conflict studies major from South Bend, Indiana, is serving at Community Mennonite Church in Harrisonburg, Virginia. 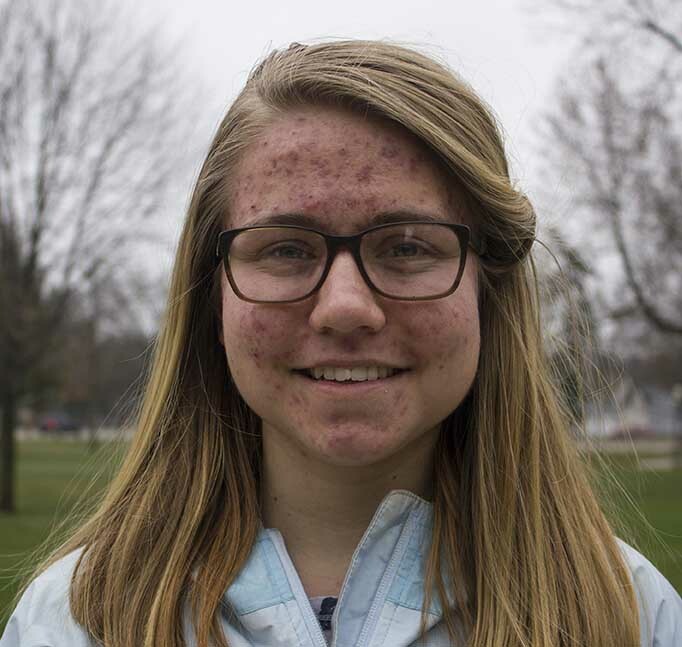 Jenae is the daughter of Fred and Jewel Longenecker, and attends Kern Road Mennonite Church. 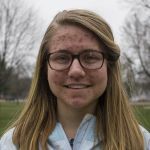 Eliana Neufeld Basinger, a sophomore molecular biology/biochemistry major from Findlay, Ohio, is serving at Lorraine Avenue Mennonite Church in Wichita, Kansas. Eiana is the daughter of Iris Neufeld and Eric Basinger, and attends Lima Mennonite Church. 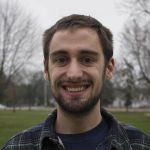 Andrew Pauls, a junior music major from Kinzers, Pennsylvania, is serving at Community Mennonite in Lancaster, Pennsylvania. 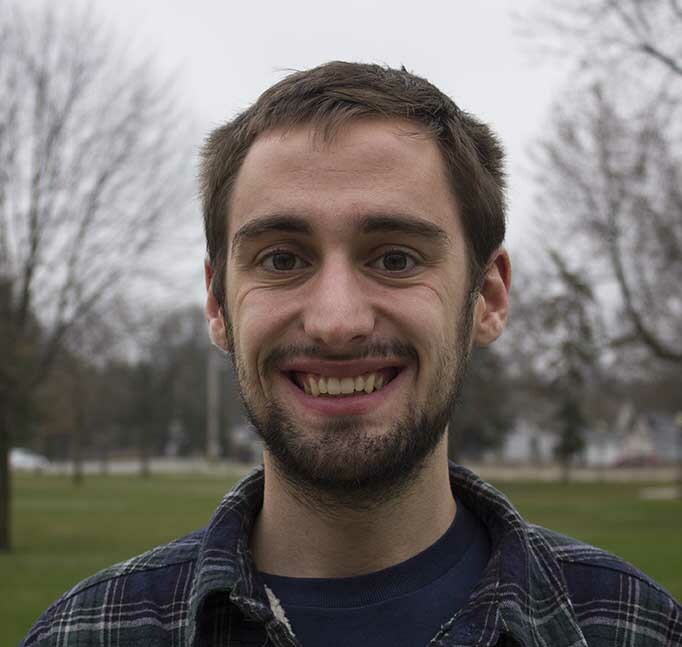 Andrew is the son of Jeff and Donna Pauls and attends Kinzers Mennonite Church. 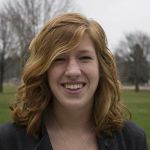 Halle Steingass, a senior social work major from Pandora, Ohio, is serving at Zion Mennonite Church in Hubbard, Oregon. Steingass is the daughter of Amy Freeman and Bruce Steingass and attends First Mennonite Church of Bluffton. 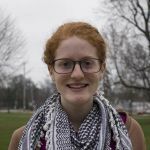 Hannah Yoder, a sophomore nursing major from Akron, Pennsylvania, is serving at RIPPLE in Allentown, Pennsylvania. 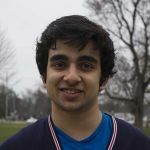 RIPPLE is an Anabaptist community associated with Franconia Mennonite Conference that seeks to bring people of diverse backgrounds together to seek God and orient their lives toward Christ. They focus on restorative practices and worshiping wherever they go. 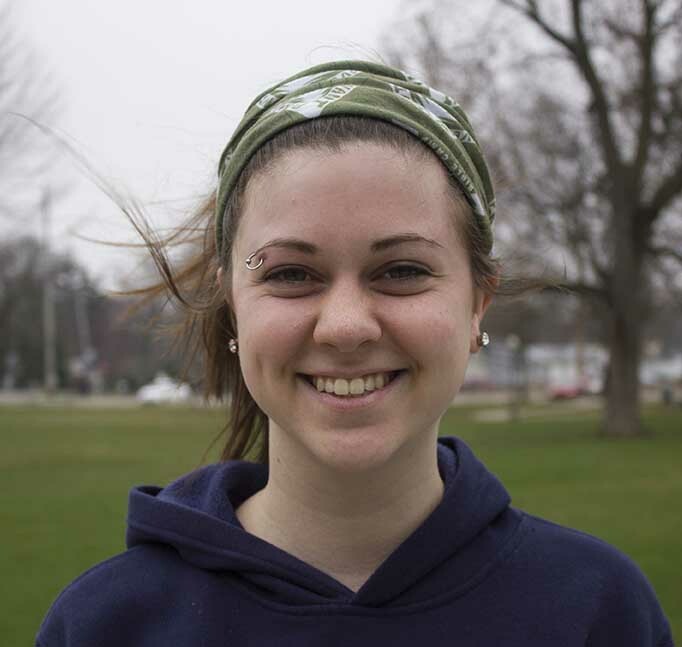 Yoder is the daughter of Duane and Marilyn Yoder and attends Akron Mennonite Church. 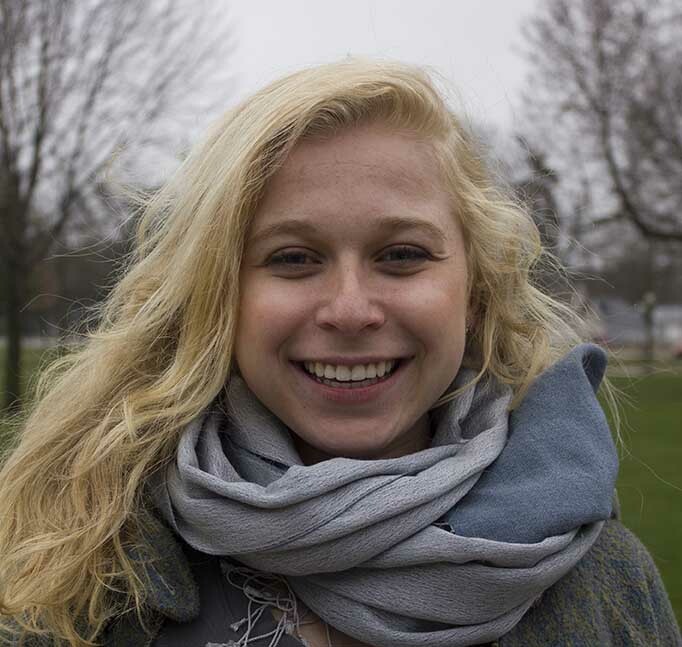 MIP was Goshen College’s first inquiry program and is now in its 26th year. 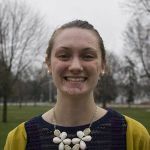 Students find opportunities to challenge themselves and their gifts for ministry by serving as pastoral interns. At the end of the summer, participants receive a $2,000 scholarship along with a $500 stipend from the host congregation. MIP provides students with opportunities to participate in activities and perform duties such as worship planning and leading, teaching Bible and Sunday school, pastoral visiting, community service and preaching. Mikhail Fernandes, a senior interdisciplinary major from Hyderabad, India, is serving with Mennonite Mission Network in South Africa, where mission workers seek to help African-Initiated Church leaders become well grounded in the Scriptures through Bible conferences, women’s theology groups and theological education courses by extension. Mikhail is the son of Francis Fernandes. 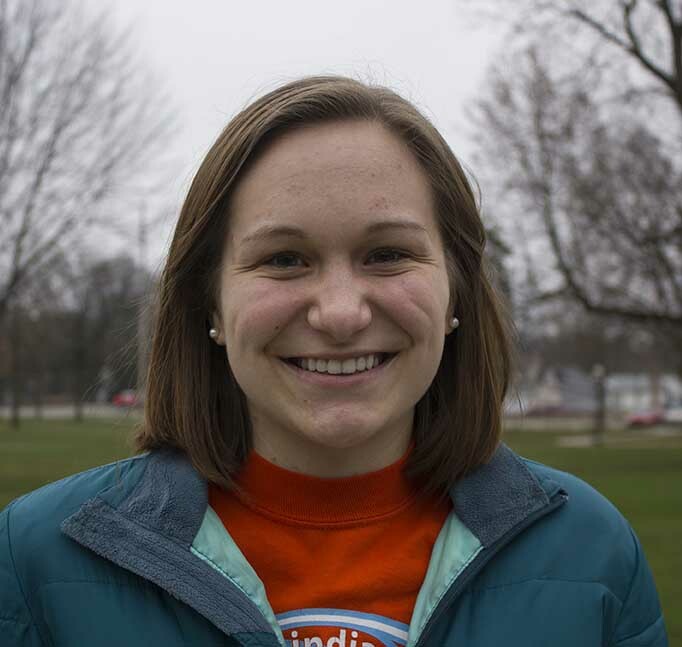 Natalie Graber, a senior elementary education major from Stryker, Ohio, is serving at Christian Children’s Home of Ohio, an organization that provides counseling, foster care, adoption, residential and home-based services for children and families in need in northeast Ohio. Natalie is the daughter of Karen and Joe Graber and attends Lockport Mennonite Church. 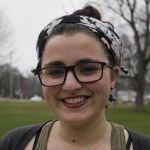 Naomi Gross, a junior peace, justice and conflict studies major from Edmonton, Alberta, is serving with Mennonite Central Committee Canada in Ontario. Naomi is the daughter of Robert Kirchner and Suzanne Gross. Laura Miller, a junior history major from Akron, Pennsylvania, is serving at Open Door Community in Atlanta,whose mission is to stand in solidarity with the disinherited by offering soup kitchens, showers, clean clothes, a medical clinic, a foot clinic, a women’s clinic, prison ministry worship and a community meal every Sunday. Miller is the daughter of Edwin and Susan Miller, and attends Pilgrims Mennonite Church. 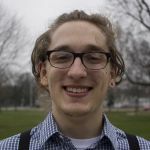 David Zehr, a senior history and interdisciplinary major from Elkhart, Indiana, is serving with Indiana-Michigan Mennonite Conference. Zehr is the son of Terrence and Cheryl Zehr, and attends Sunnyside Mennonite Church.